As an experience design company specializing in trade show exhibits and brand activations, we’re often asked by our clients what we’re seeing out there. 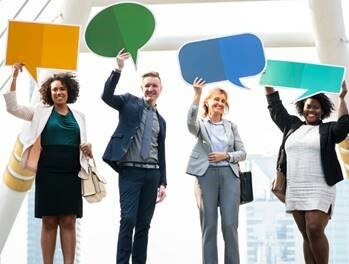 From “what’s the most engaging trade show activity you’ve seen,” to “what new and innovative exhibit designs have you encountered” and the like. When you attend a show year after year, it’s easy to get a bit stale. After all, the effort involved in reinventing the wheel can put a huge burden on your event marketing team. 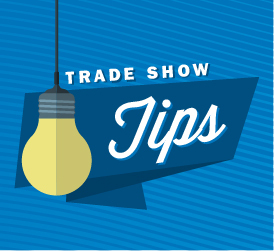 The number one tool for event and trade show managers is (drum roll please)… a Calendar ! 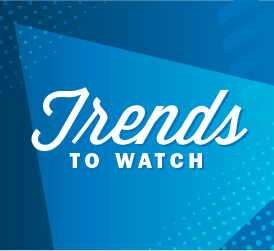 What Does the 2019 Color of the Year Mean for Exhibit Design? If you hadn’t heard, Pantone announced their 2019 Color of the Year late December. Living Coral, an intense pink hue with a distinct golden undertone, and it is powerful. As the authority on global color trends, the Pantone Color Institute chooses a color each year they believe people will strongly respond to at that moment in time. The Experiential Designers and Producers Association (EDPA) is widely recognized as the number one network for leaders in the customer experience industry. Frankly, some used to refer to it as a bit of an old boys’ club — but, I can assure you it isn’t anymore. As our minds turn to the holiday season, we’ll admit we also start thinking a lot more about food. So this seemed like a good time to once again poll our staffers for their favorite spots to eat while on the road—and give you some new places to try while in some of the biggest trade show cities in the country. You can check out the results of our first polling in favorite trade show city restaurants, part 1. Ready or not, the official holiday gift-buying season kicks off this Friday. If only your event schedule would slow down enough to give you the time to actually do the shopping! 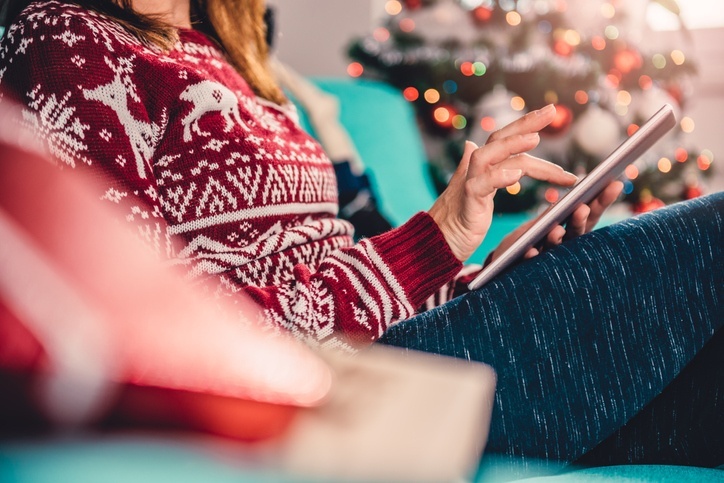 Not to worry, MSM’s ExperiDigital® team of event technology experts have compiled their favorite apps to help even the busiest event managers slay their gift list this season. Whether you’re working from the road, or in the midst of planning your next event, you can tackle your shopping list like the event professional you are with these apps. Want to Do More for Your Customers? Listen Up! If you’re in a service business like us, you’re well aware of the need to stay on top of customers’ evolving needs. After all, what more is a service than a solution to a customer’s challenge? And as your industry evolves, as do your customers’ needs, how can you continue to grow with them? The answer is a relatively simple one. Listen. We recently saw this done extremely well by the producers of NAB Show, a huge annual trade show focused on media, entertainment and technology. They had found themselves in a situation where repeated complaints had been received about the cost and unpredictability of exhibiting expenses. With the risk of a potential drop in exhibit sales, they decided that the best way to get to the bottom of it was to keep an open mind, dig in—and listen.